From cameras to kitchenware, Lego to Lamborghini, follow the makers and shapers of industrial design in Industrial Design A–Z. 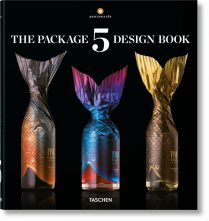 This revised and updated edition covers the individual designers, the global businesses, and above all the genius products that have synthesized form and function to transform our daily lives. 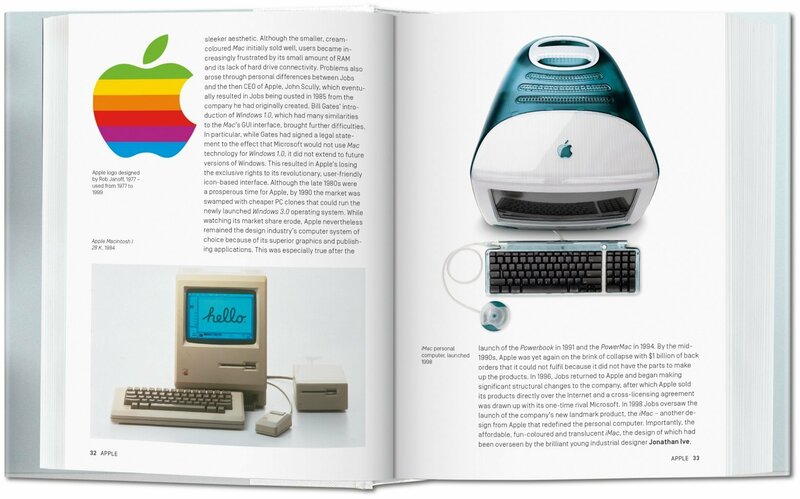 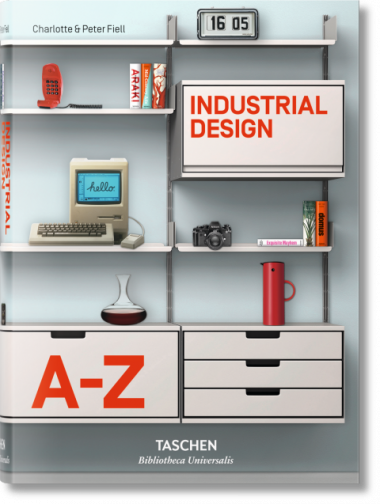 If you take even the slightest interest in the design of your toothbrush, the history behind your washing machine, or the evolution of the telephone, you’ll take an even greater interest in this completely updated edition of Industrial Design A–Z. 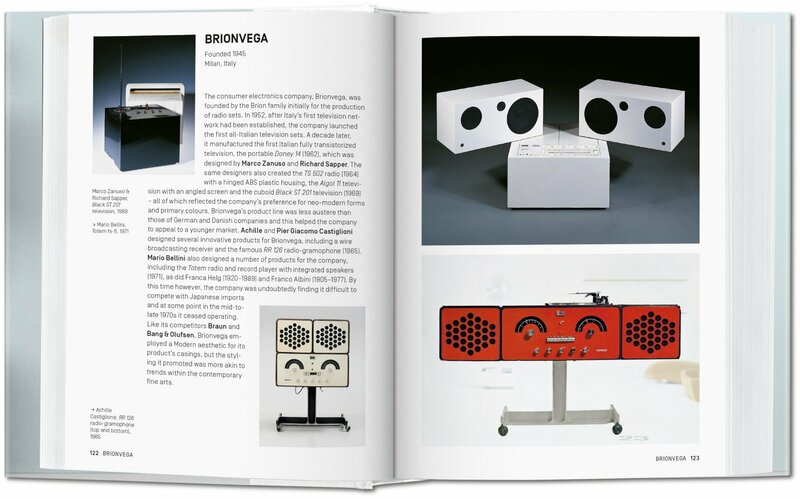 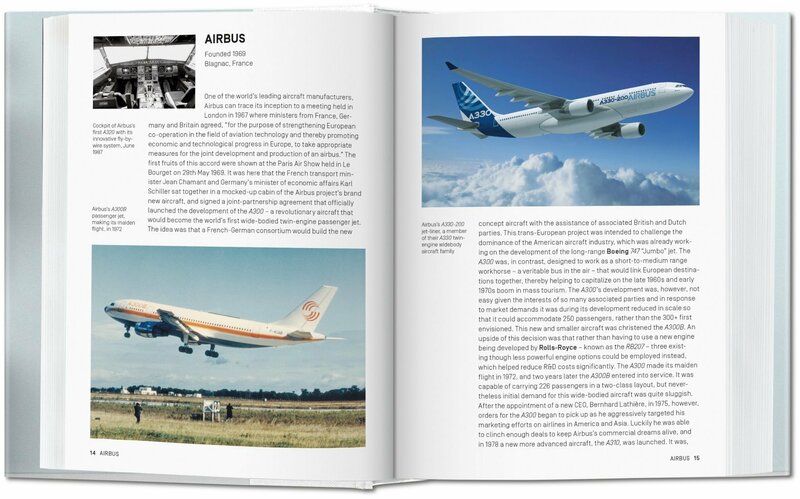 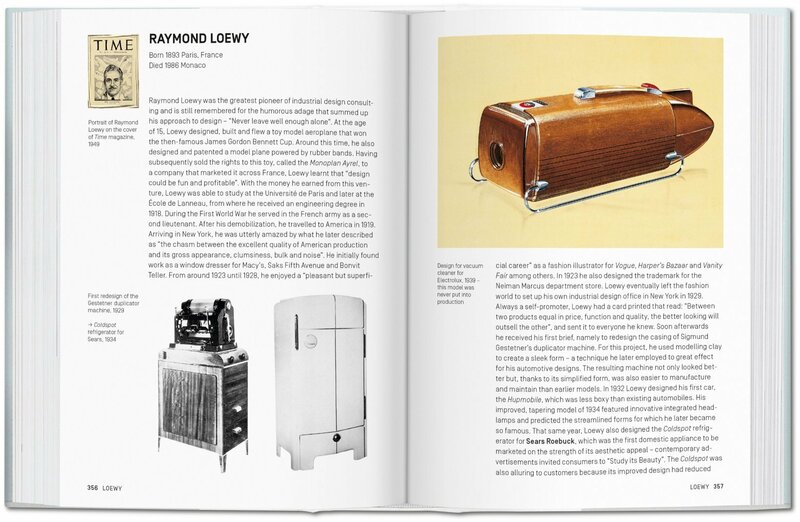 Tracing the evolution of industrial design from the Industrial Revolution to the present day, the book bursts with synergies of form and function that transform our daily experience. 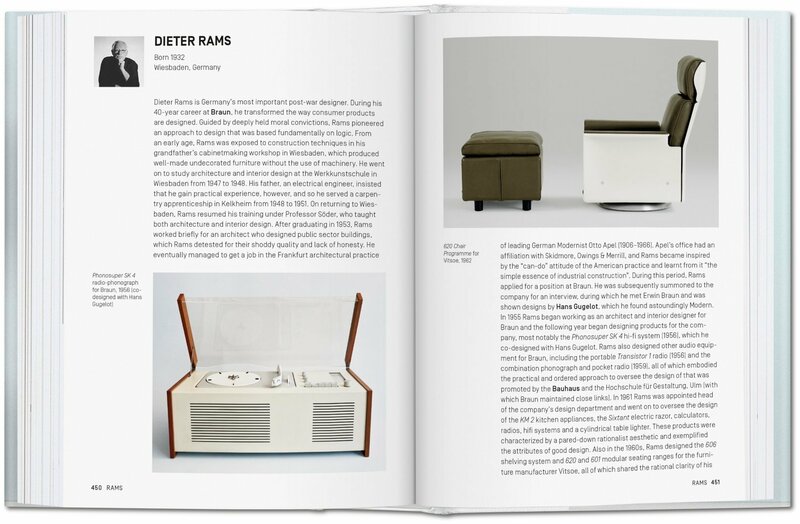 From cameras to kitchenware, Lego to Lamborghini, we meet the individual designers, the global businesses, and above all the genius products that become integrated into even the smallest details of our lives. 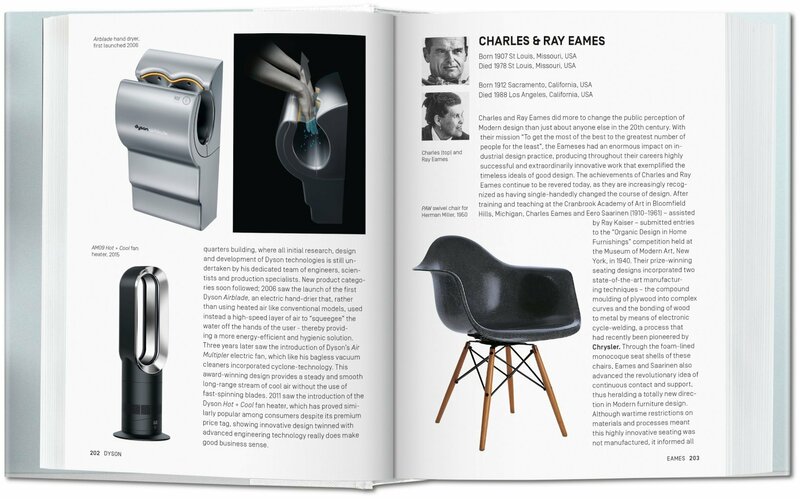 Alongside star designers like Marc Newson and Philippe Starck and major global brands like Braun and Apple, lesser-known and newcomer entries such as Brompton Bicycles and Enercon wind turbines attest to product design’s restless pace, as well as to today’s most pressing challenges and priorities to which it must turn its creative invention. 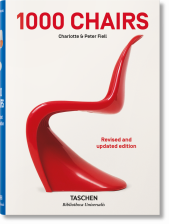 Charlotte & Peter Fiell have written numerous TASCHEN books, including 1000 Chairs, Design of the 20th Century, Industrial Design A–Z, Scandinavian Design, Designing the 21st Century, Graphic Design for the 21st Century, 1000 Lights, and Contemporary Graphic Design. 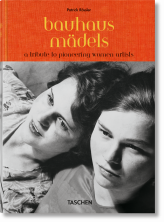 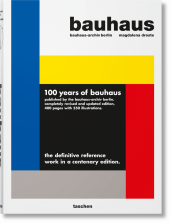 They have also edited TASCHEN’s Decorative Art series and the 12-volume domus 1928–1999.